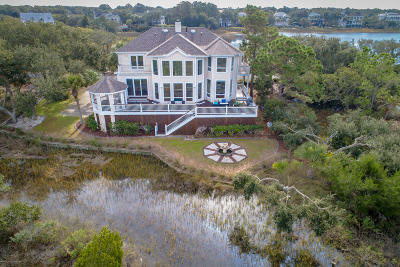 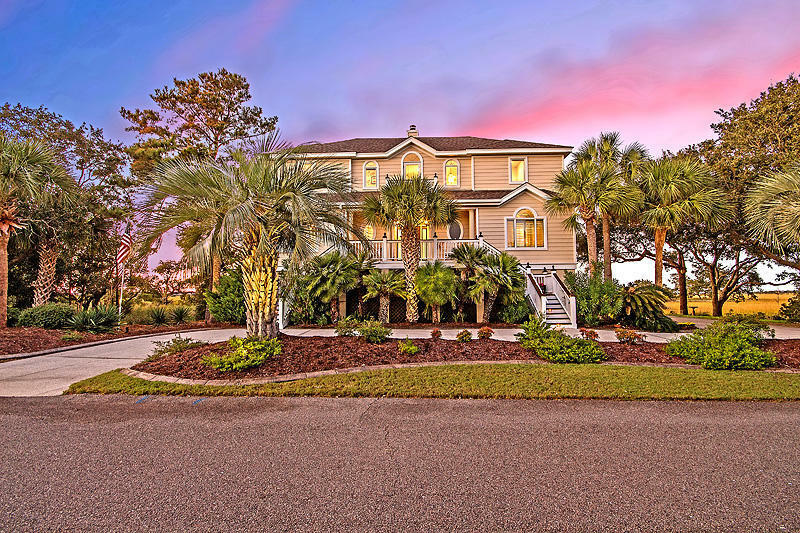 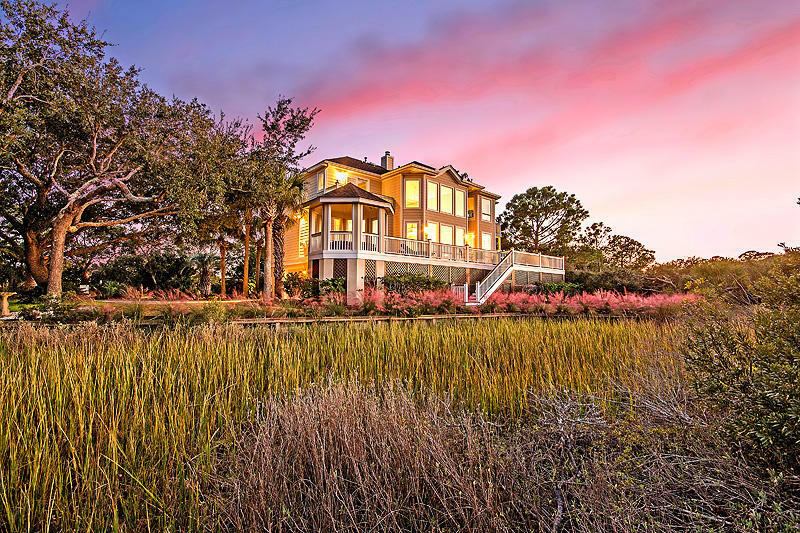 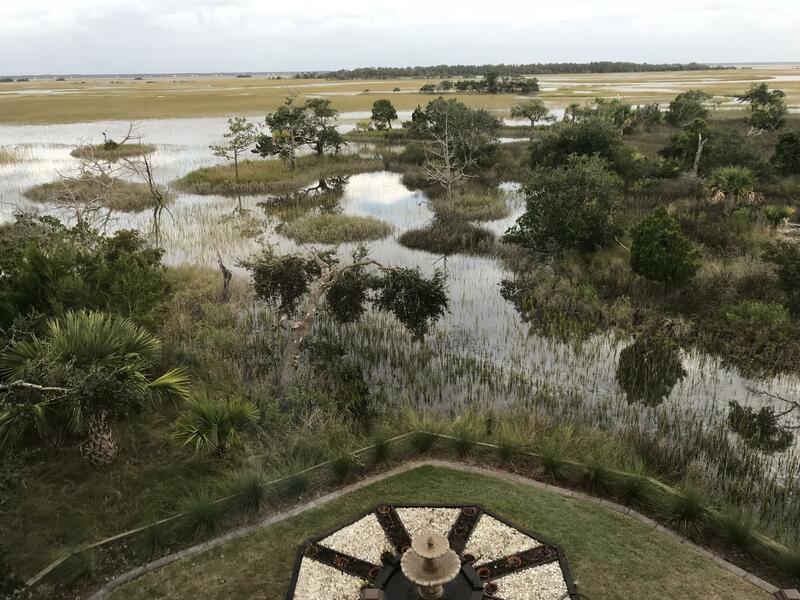 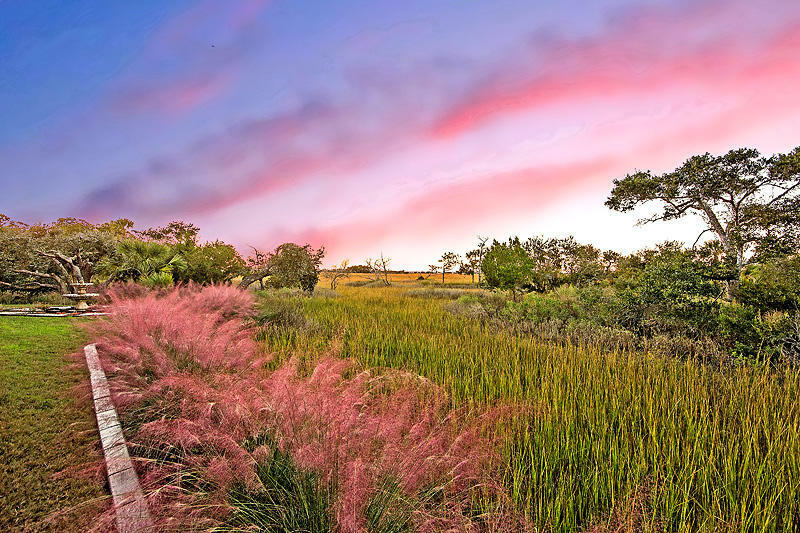 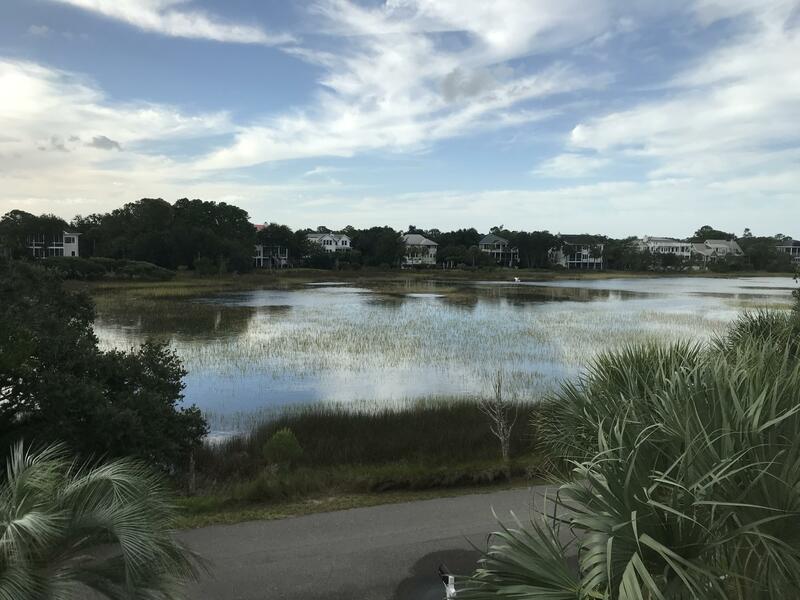 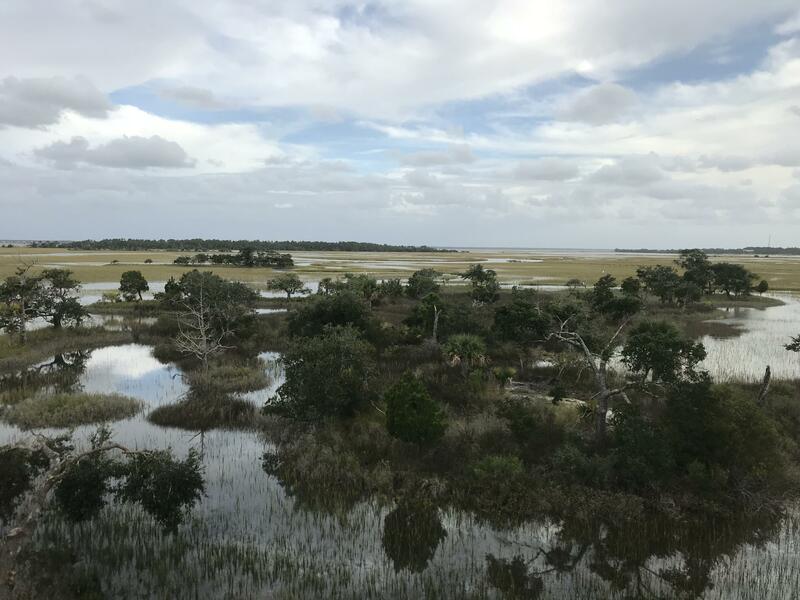 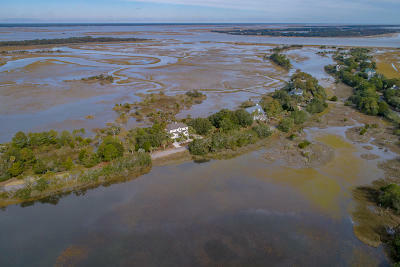 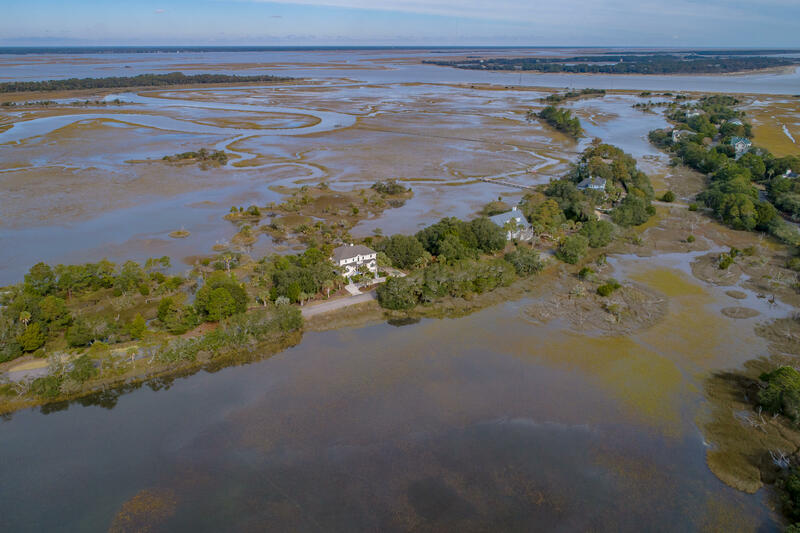 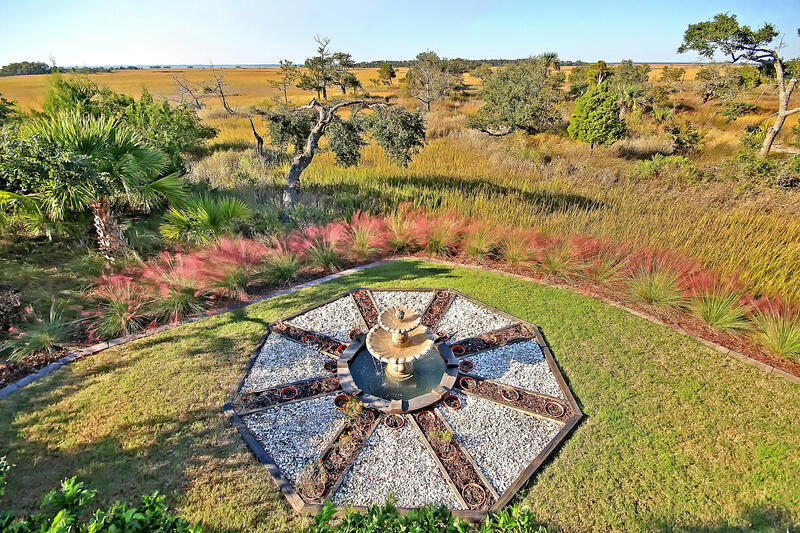 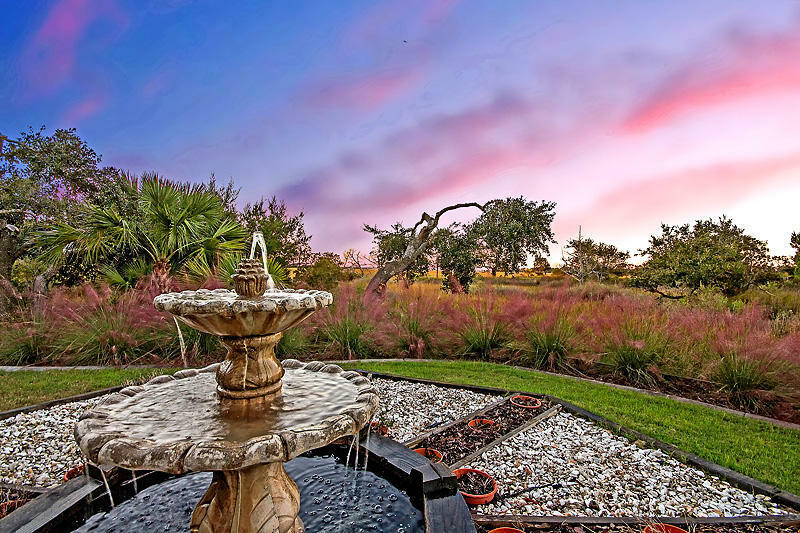 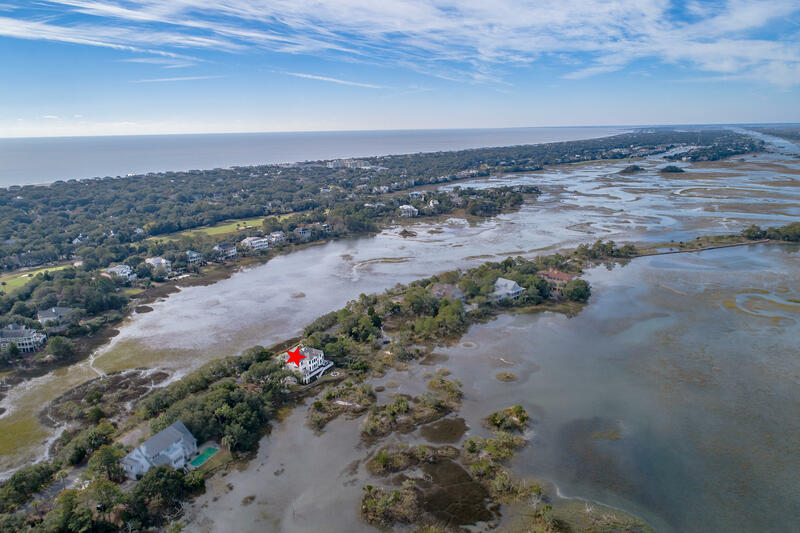 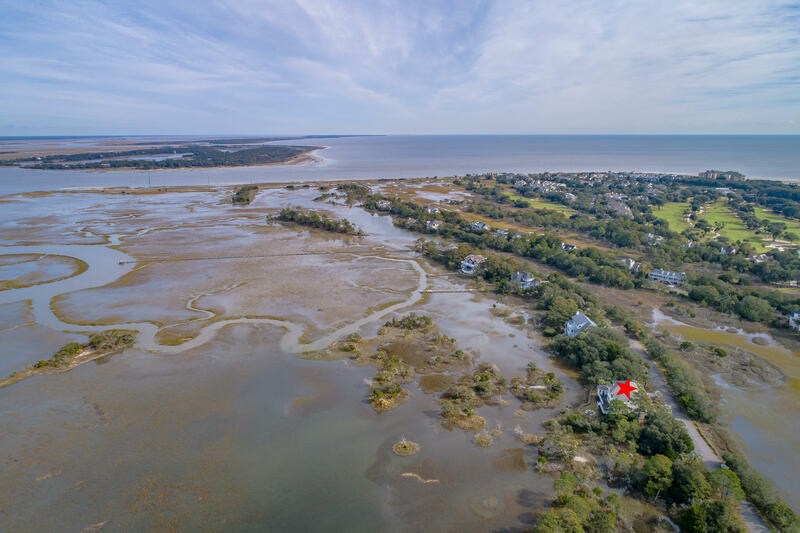 Where can you find over 3 acres of serenity and privacy with breathtaking water and marsh views in luxurious, gated Wild Dunes Resort?? 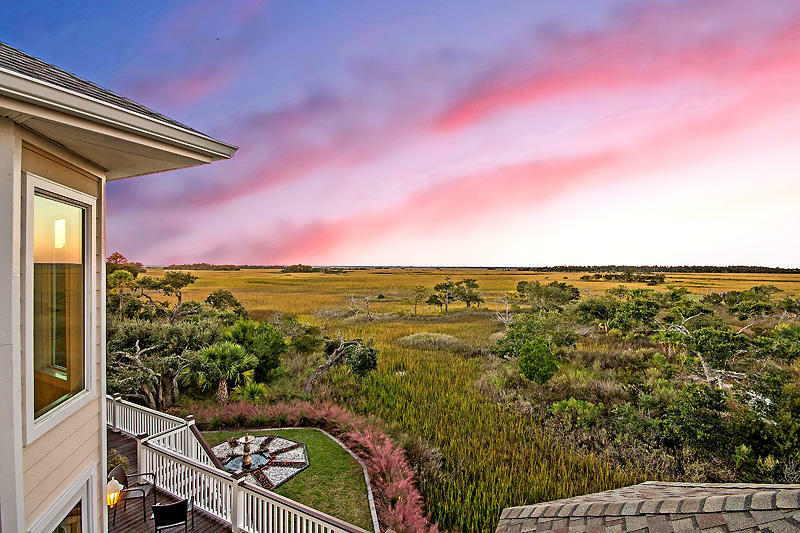 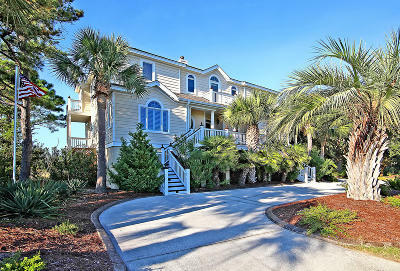 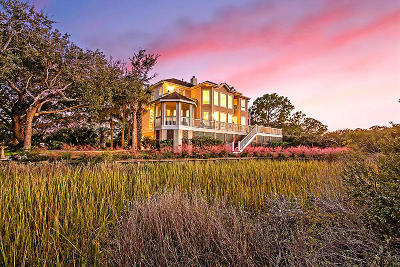 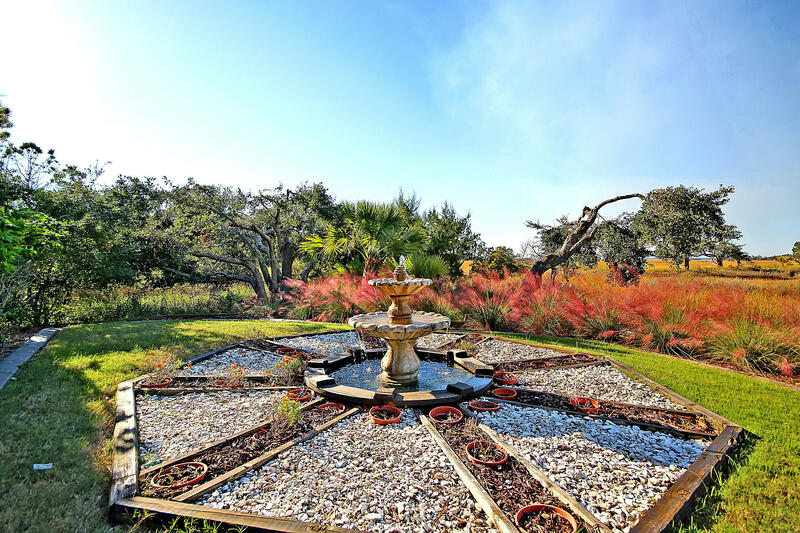 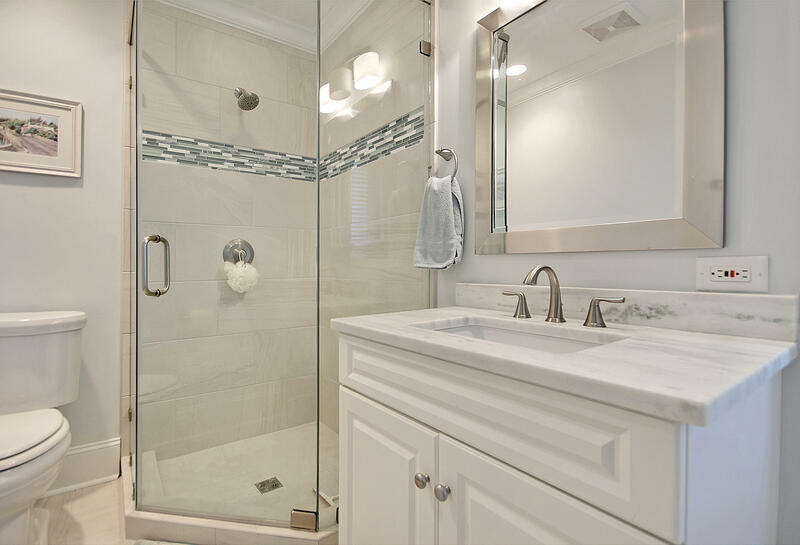 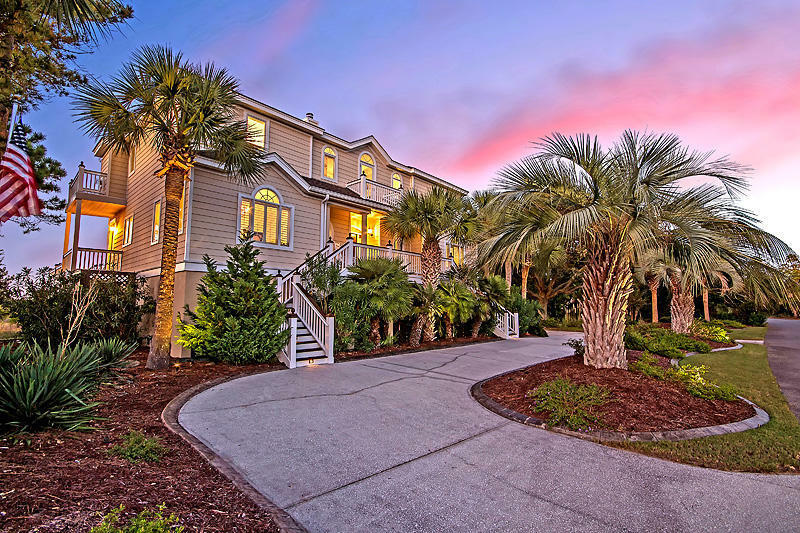 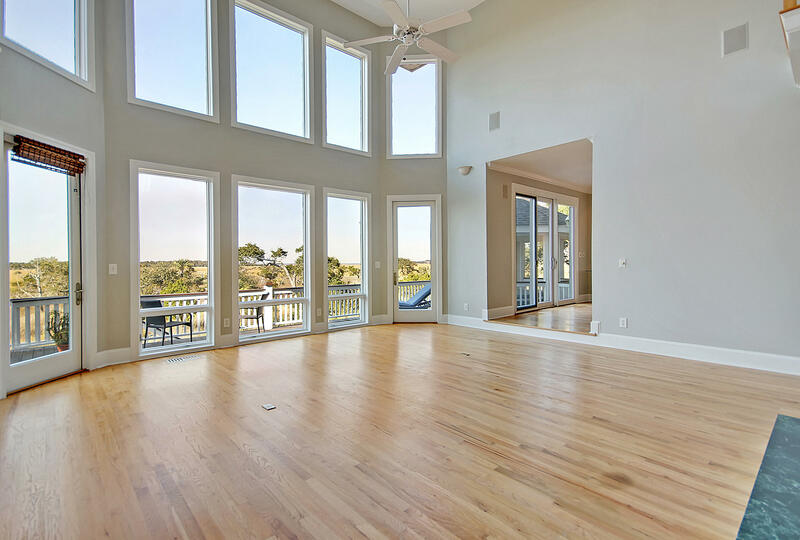 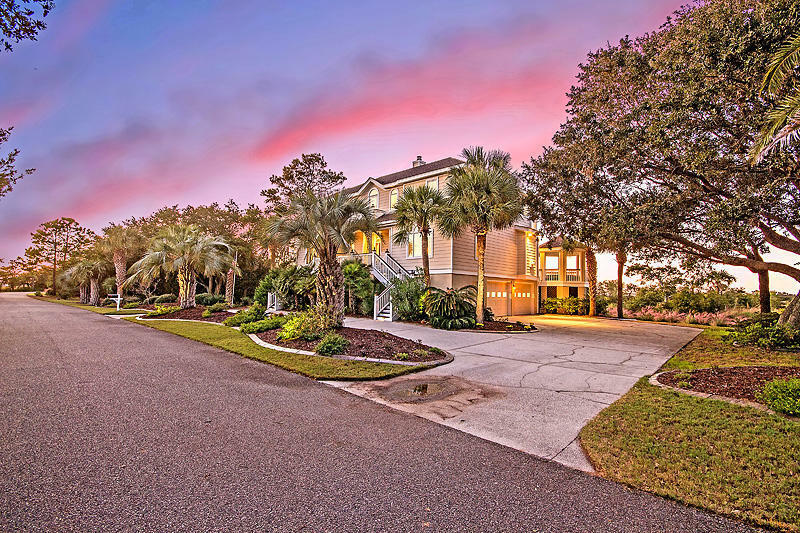 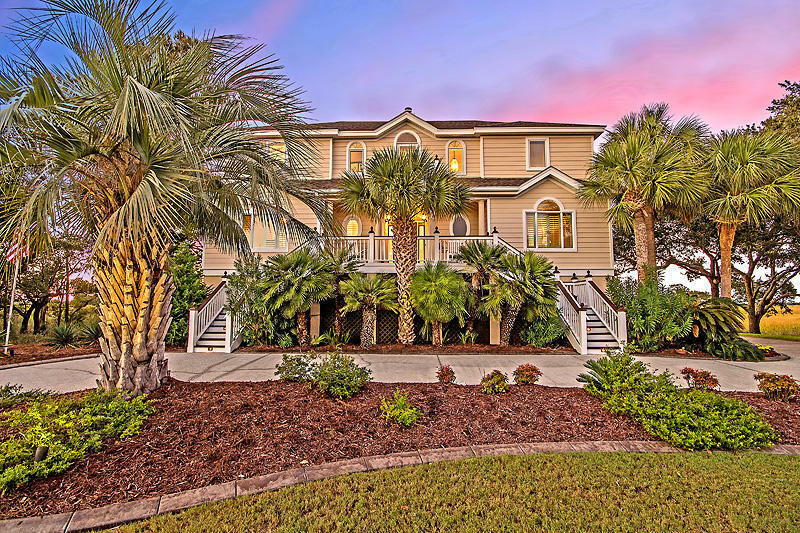 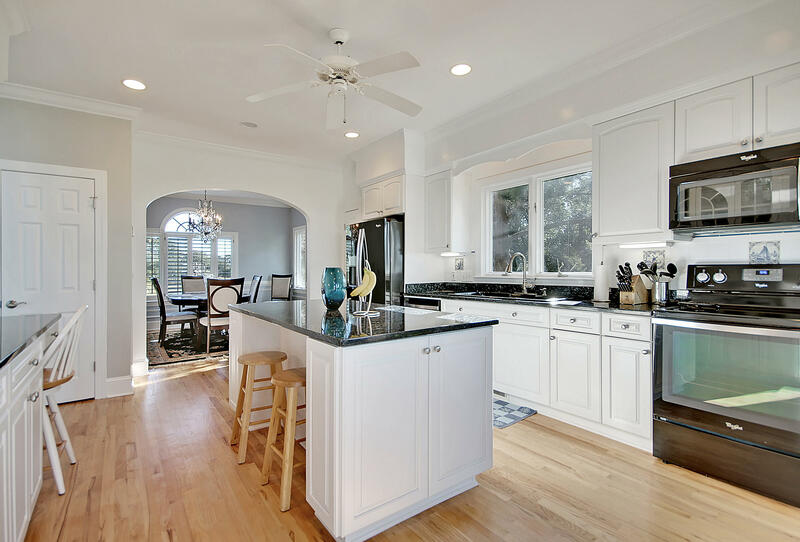 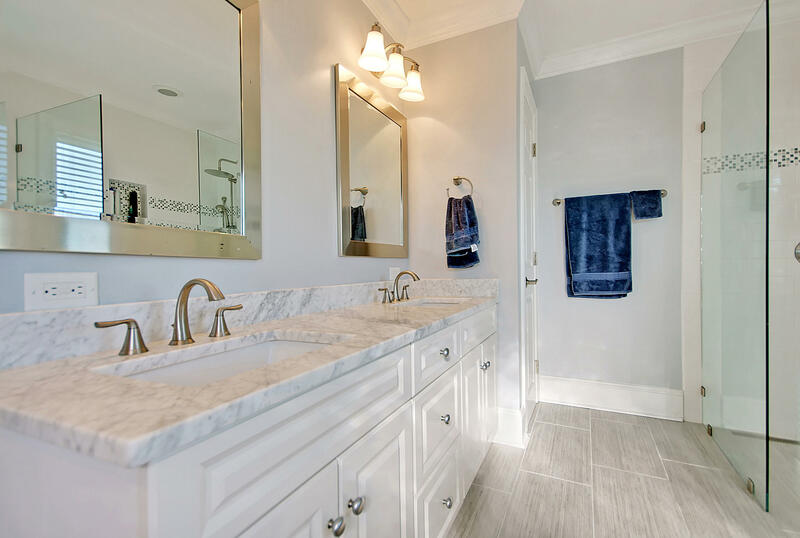 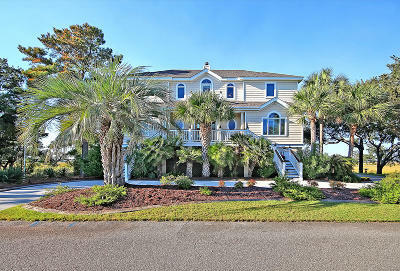 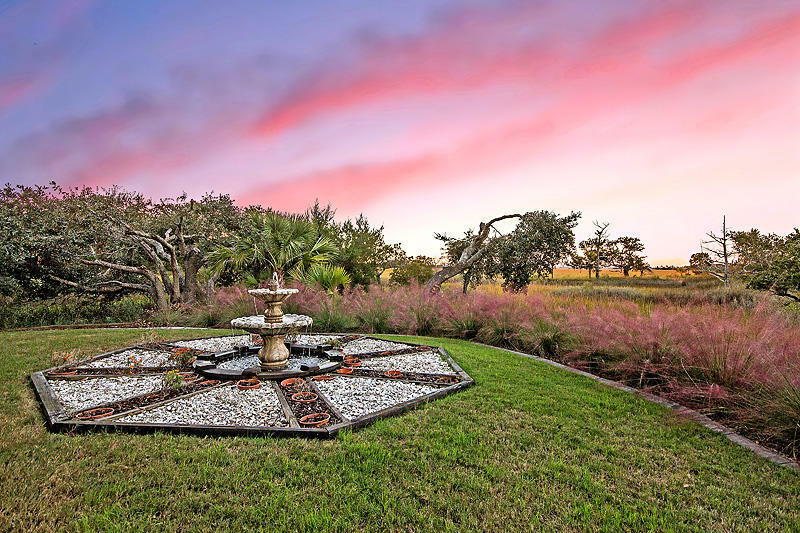 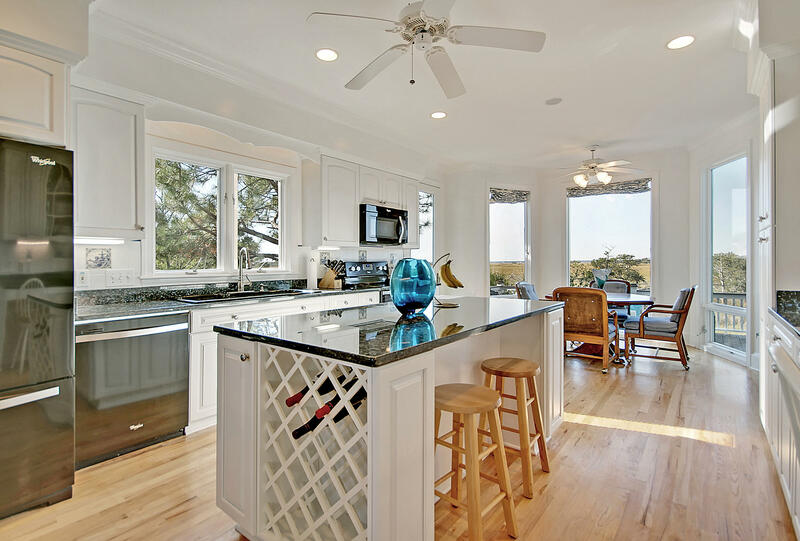 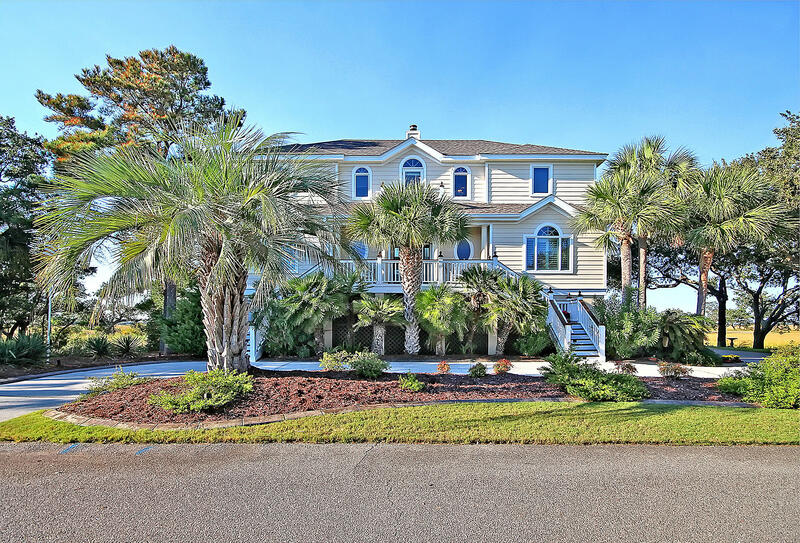 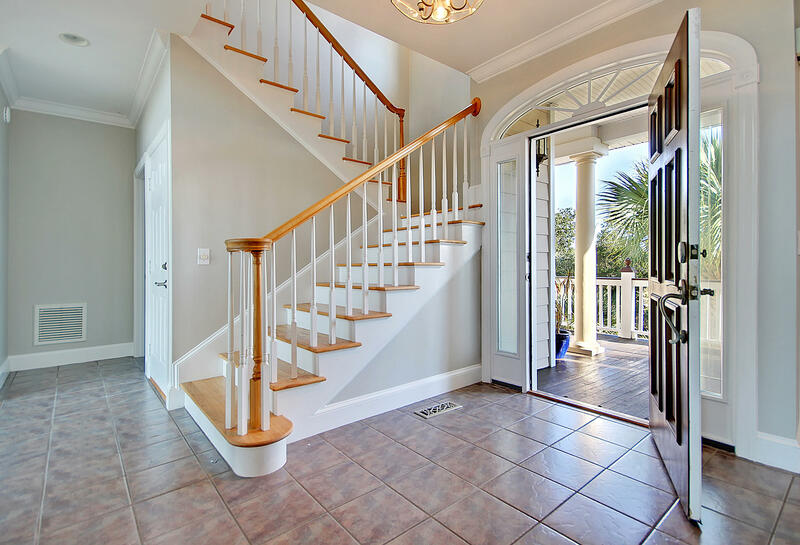 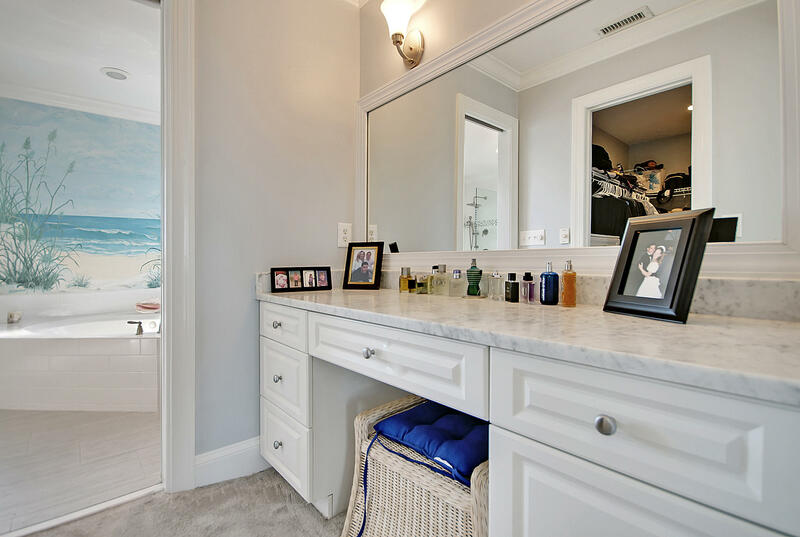 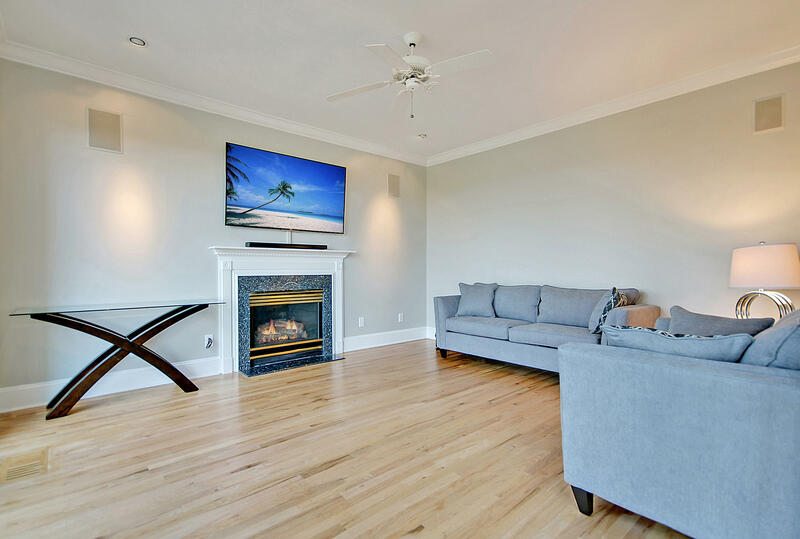 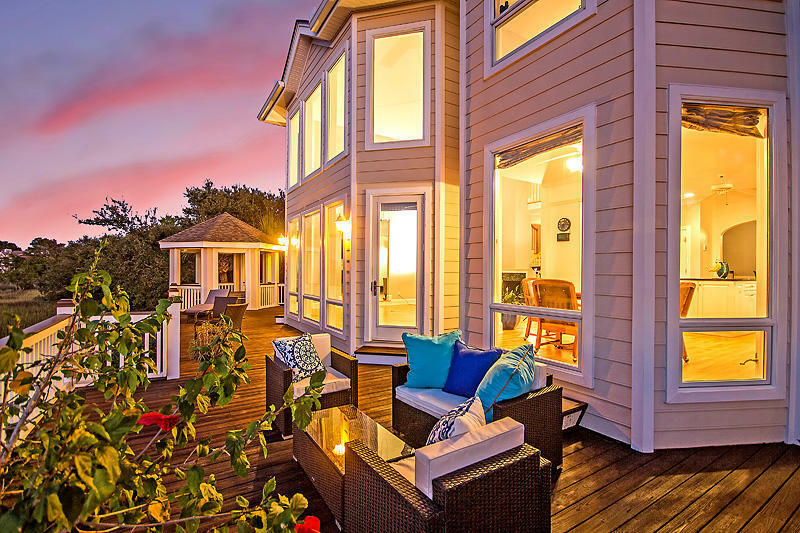 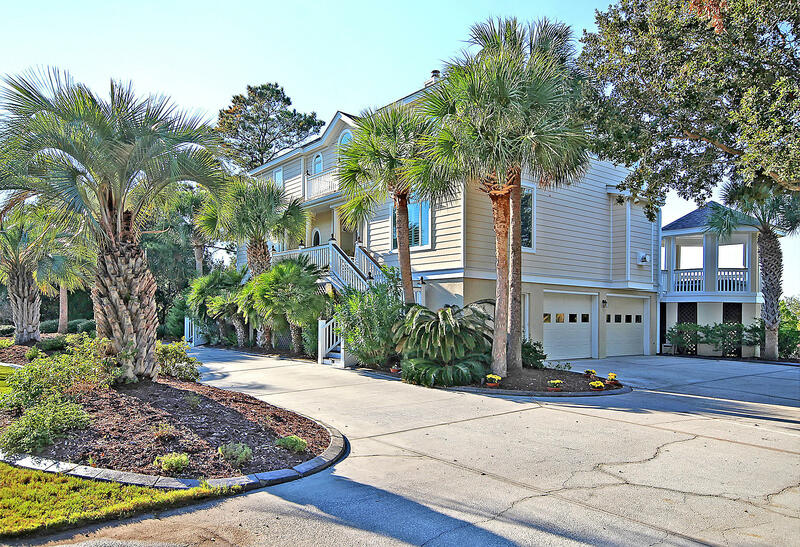 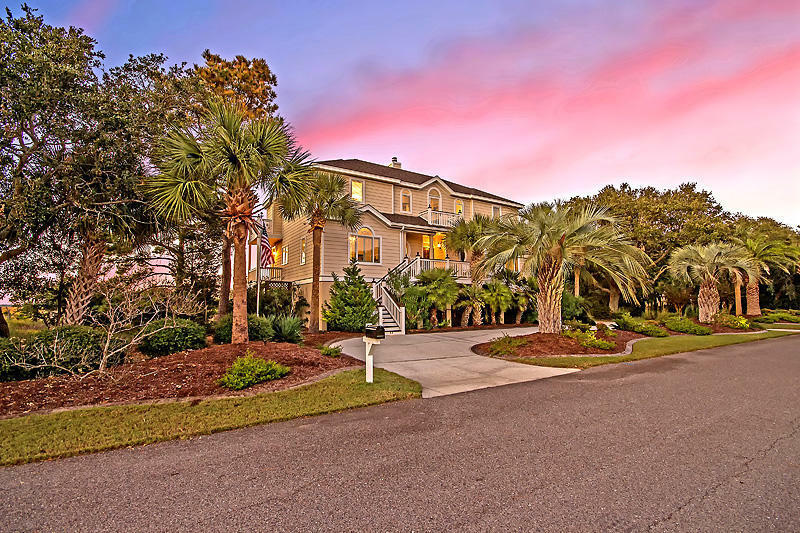 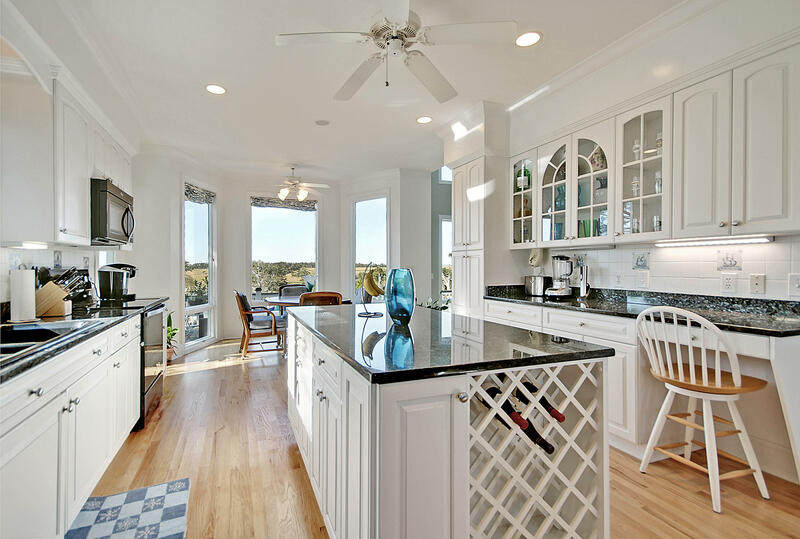 The serenity you&apos;ve wanted awaits you at 21 Seagrass Lane. 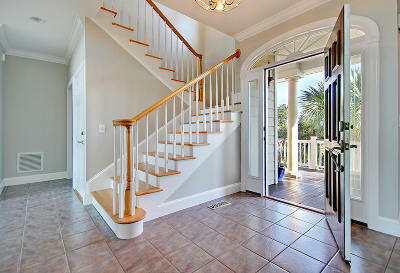 As you enter the home, the unending views will take your breath away. 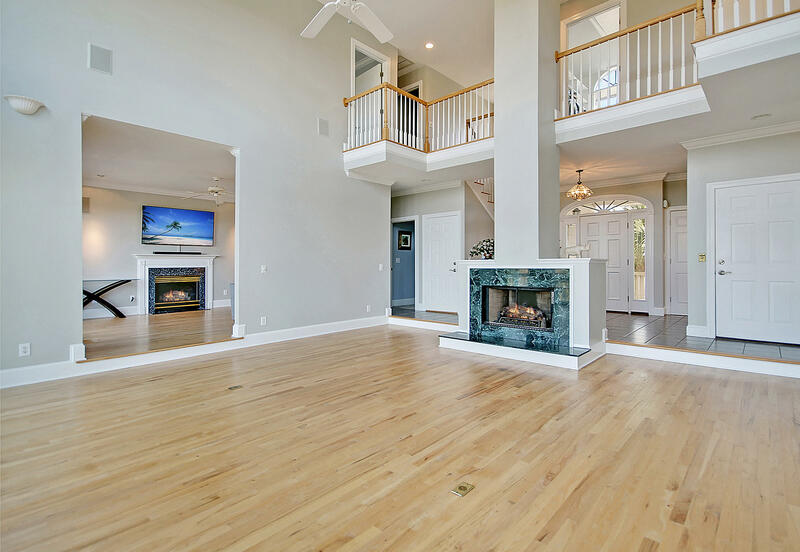 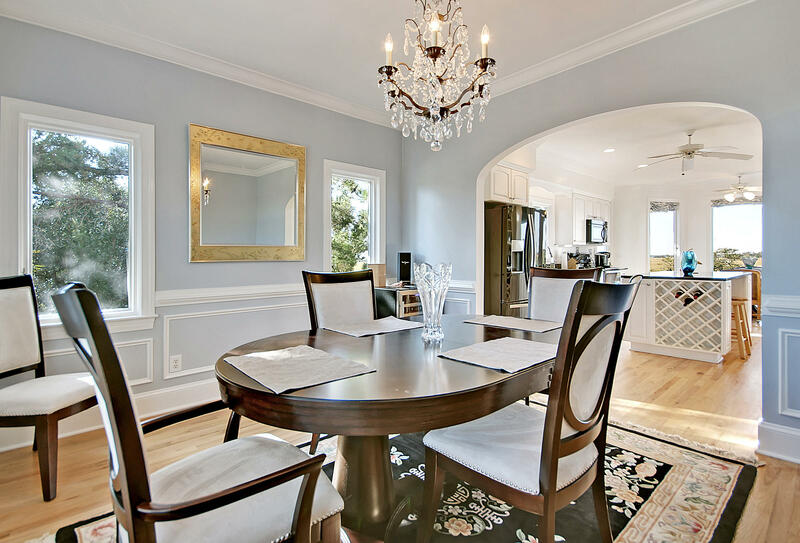 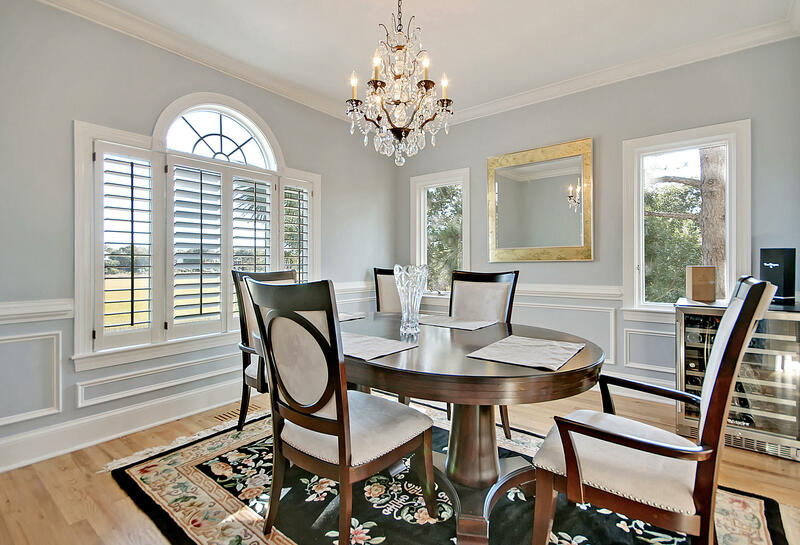 Downstairs, enjoy an over-sized great room with windows galore, a custom kitchen designed for entertaining, separate dining room, a family room or the perfect office with a fireplace and views, as well as the perfect guest suite with an ensuite full bath! 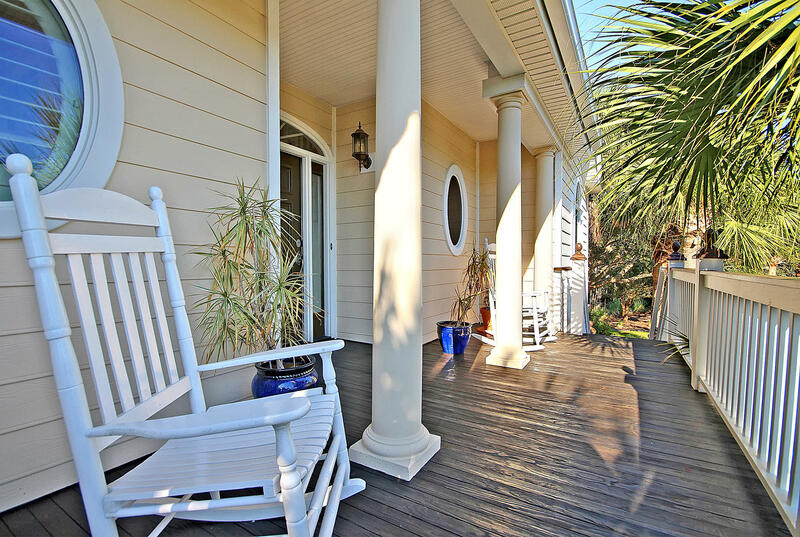 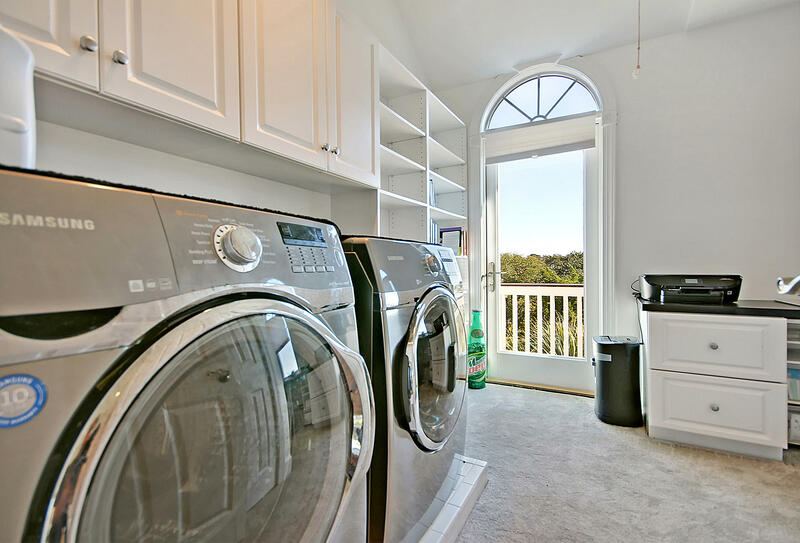 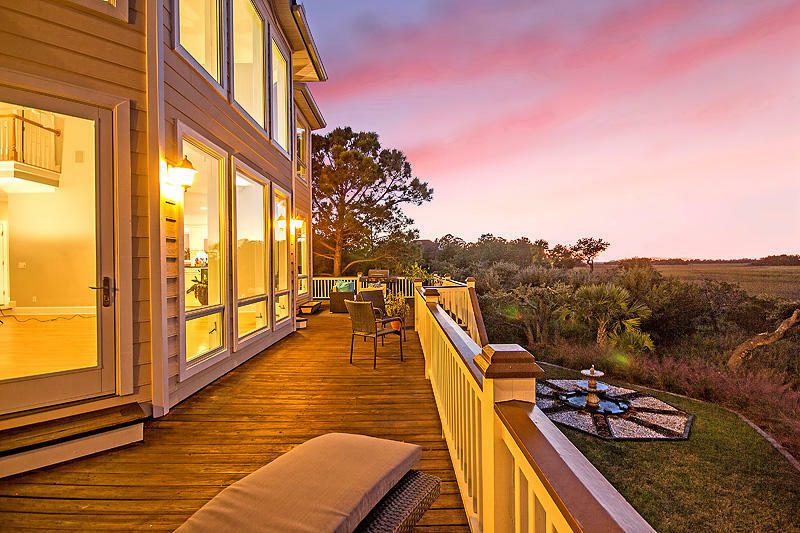 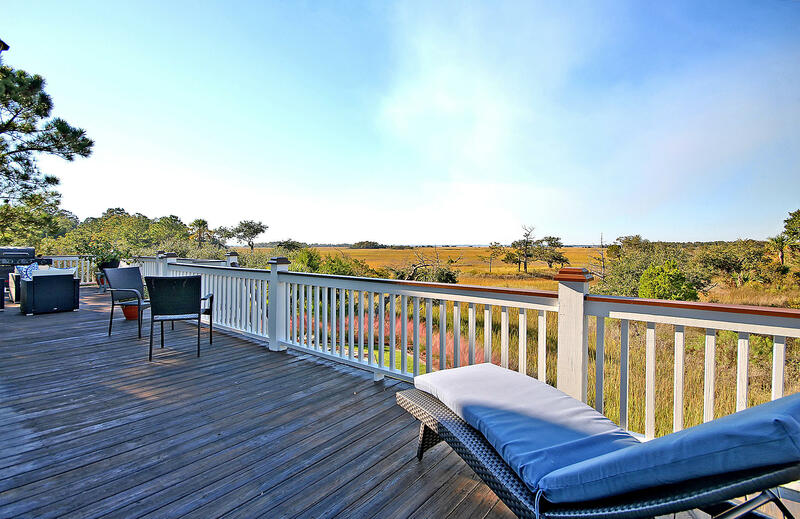 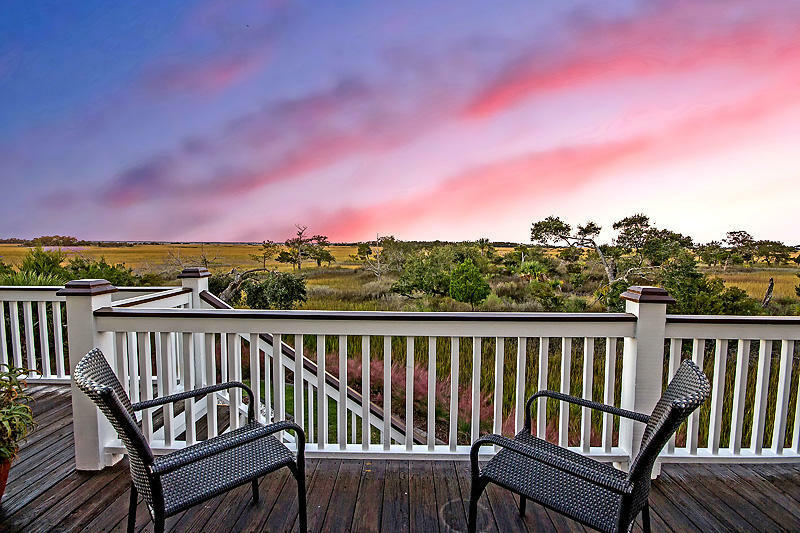 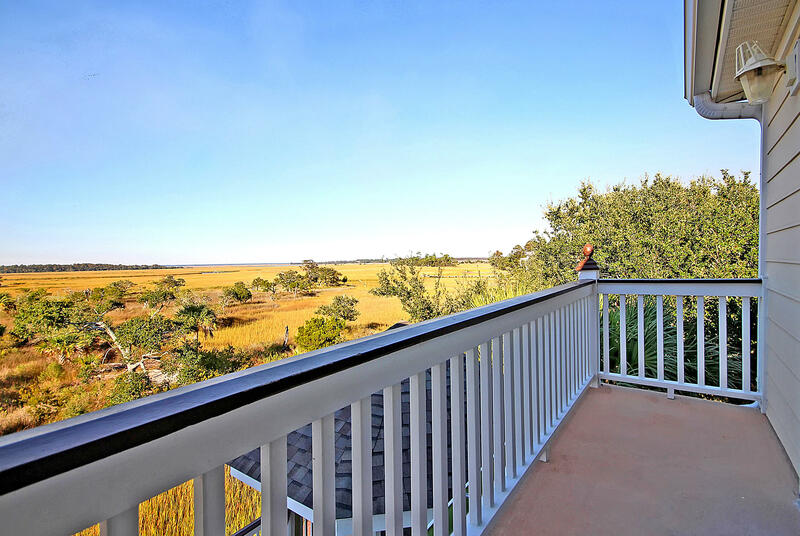 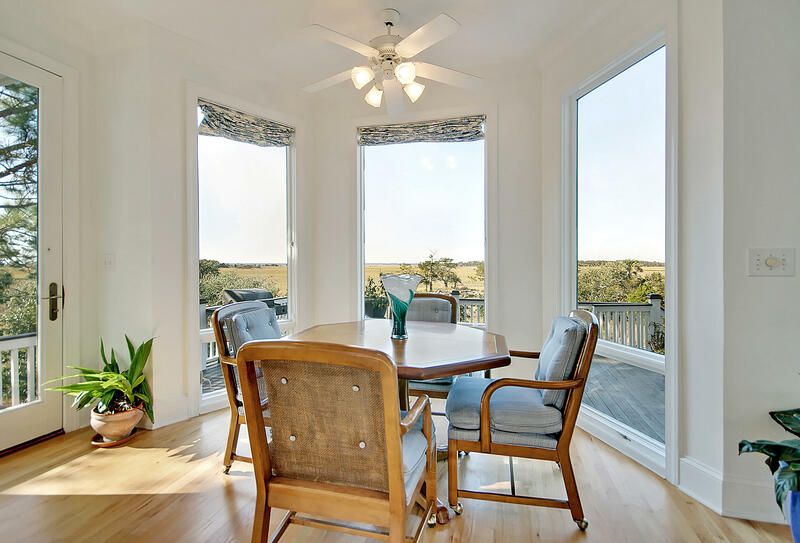 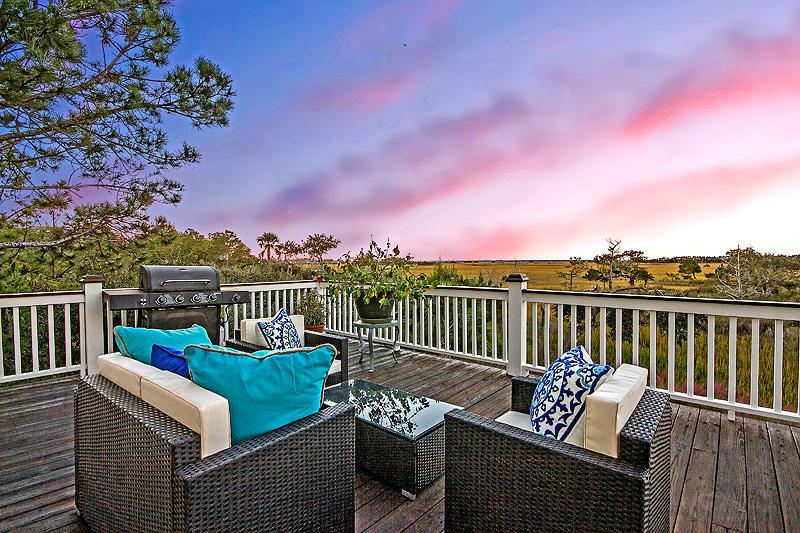 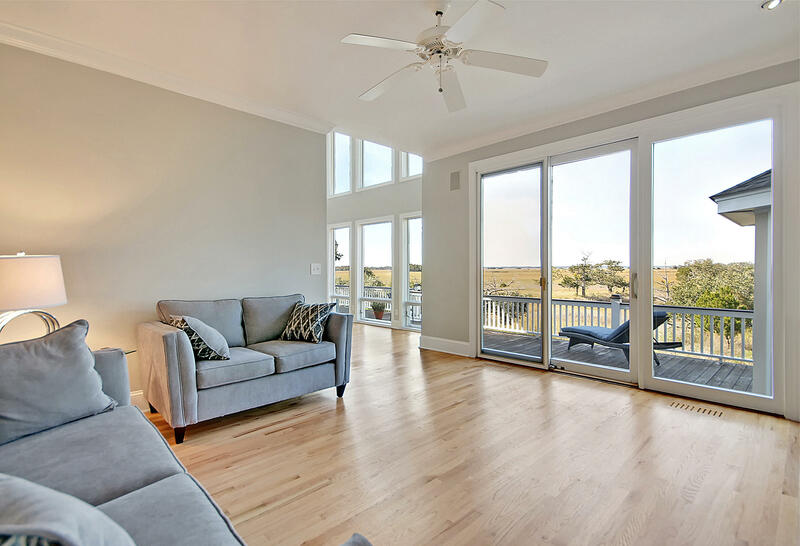 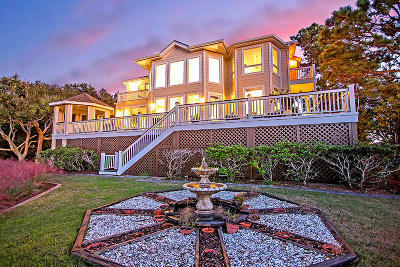 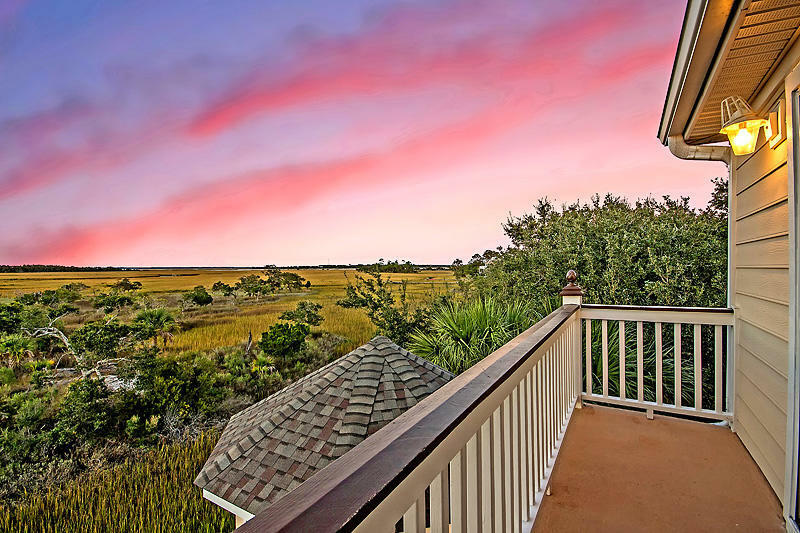 Step out onto the FULL back porch to enjoy the covered hot tub and one of the best views in the Lowcountry! 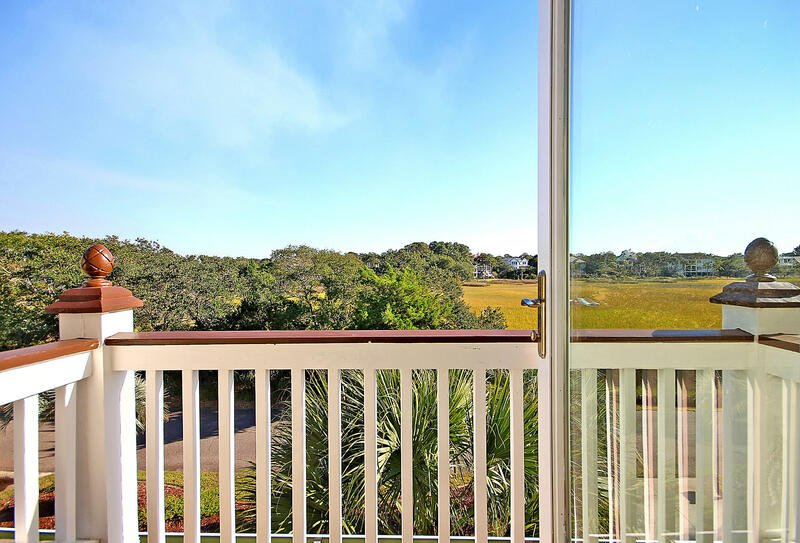 Upstairs, both bedrooms take full advantage of the vast views! 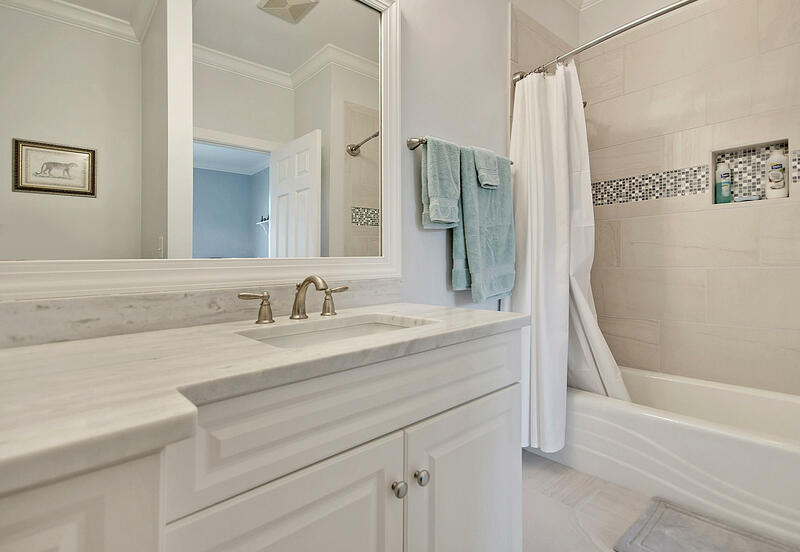 The spacious Master Suite has windows galore, a fireplace, as well as a large updated bath with a walk in shower with a separate garden tub. 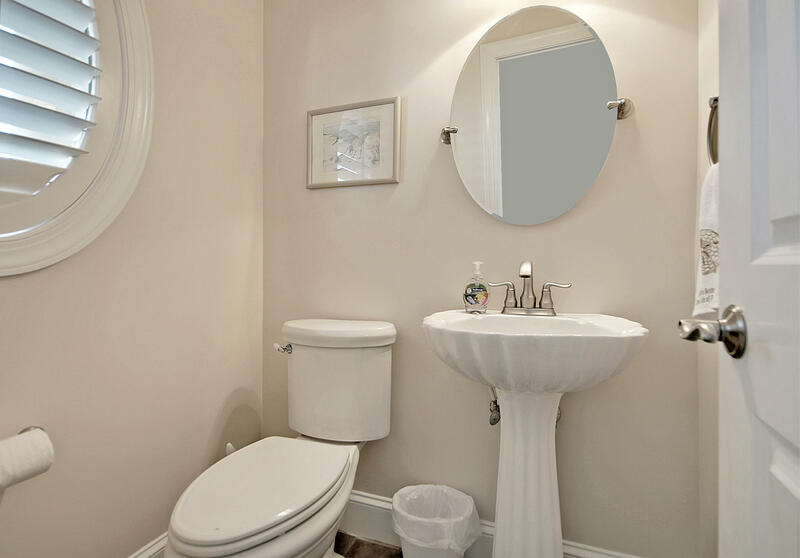 The upstairs guest suite also has a beautifully updated ensuite full bath and large closet. 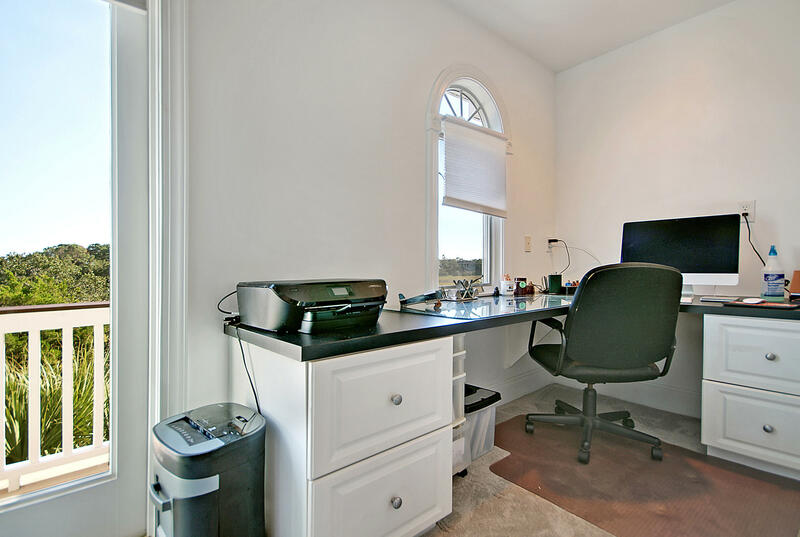 Separate small office/flex room upstairs as well as a large laundry room (currently set up with an office) with a balcony! 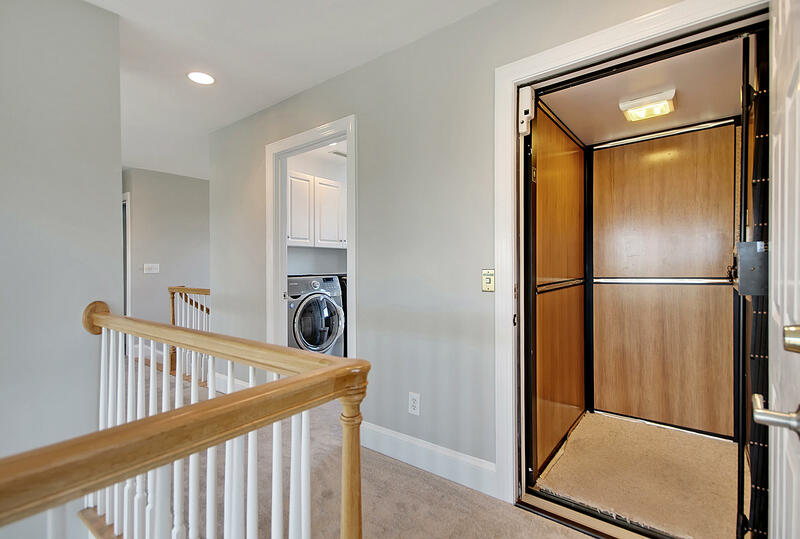 Fully equipped with an elevator from the garage to the top floor, this home is ready for any buyer...from young families to those enjoying their retirement! 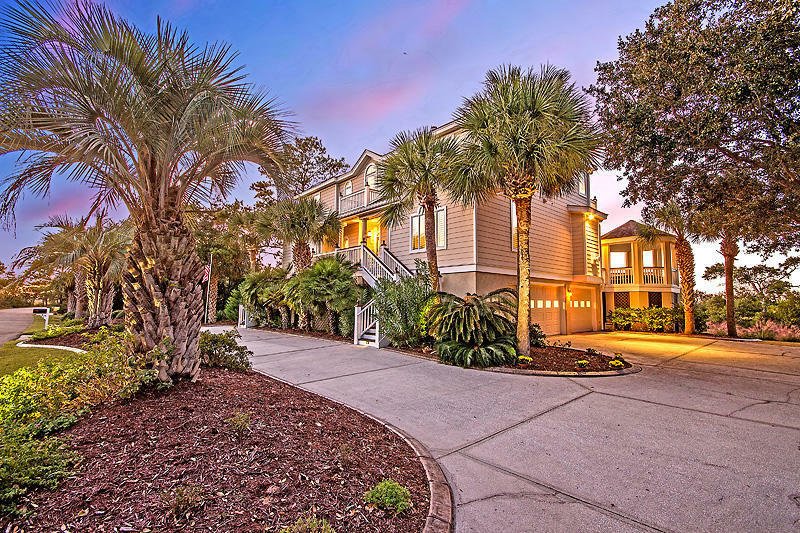 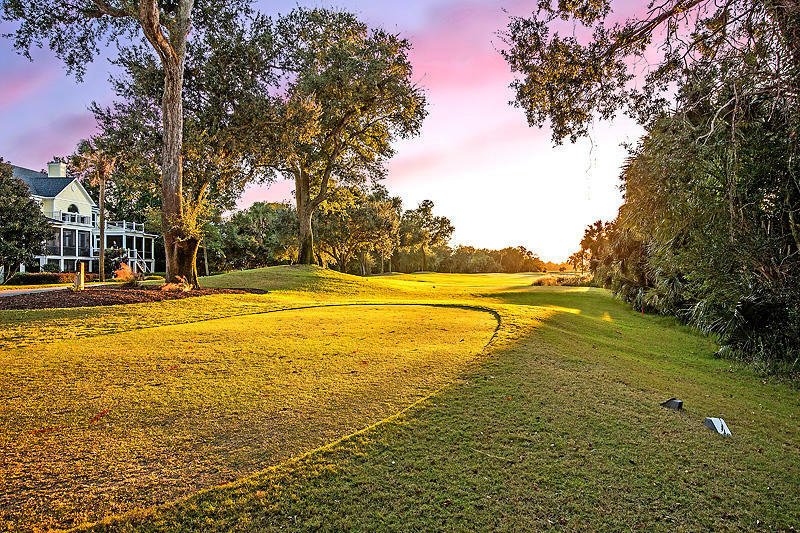 All of this, PLUS the unmatched community amenities of Wild Dunes Resort including golf, tennis, pools, clubhouse, restaurants and the beach!